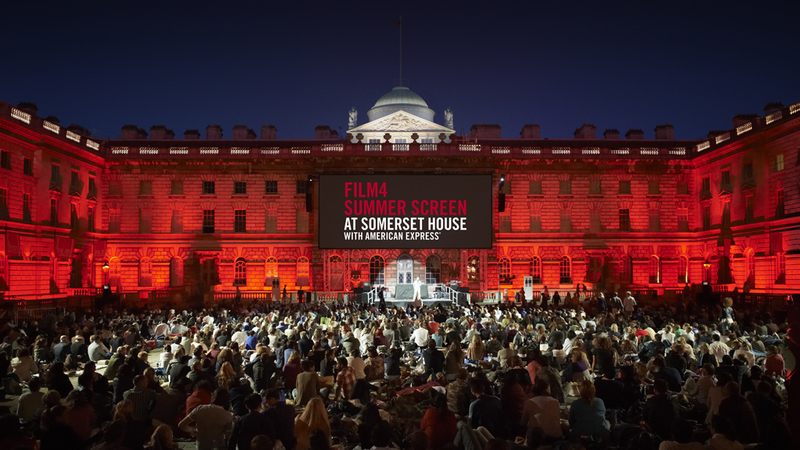 Watch movies in the open air in London this summer! Find outdoor cinemas in Time Out London. Previous What’s a subordinate clause?